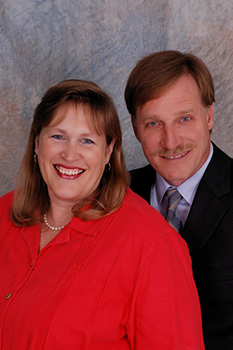 Providing a wide range of insurance for residents of Minnesota and Wisconsin. An important part of our agency's growth is to make sure that your family and business insurance program is kept up to date and current with today's ever-changing world. By working only with nationally known companies, such as Auto-Owners, Allied, Progressive, The Hartford, Foremost, Wilson Mutual, CBIC, West Bend, Encompass, Nationwide, and Travelers, prompt claims service and competitive prices are assured. Office hours are 9 to 5 M-F, with other hours by appointment. 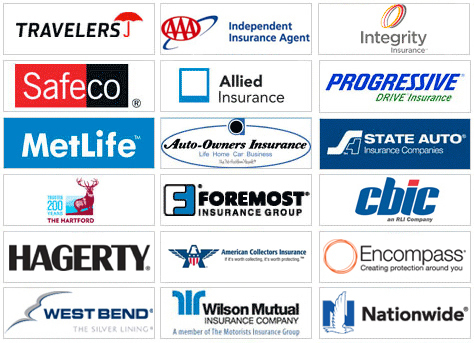 Request an Auto Insurance Quote. Request a Life Insurance Quote. How To Lower Your Auto and Home Insurance Premium. Helpful Tips on Filing a Claim. Fighting Insurance Fraud ...saves you money. What Life Insurance Really Is. N.A.D.A. used car online price guide. This web site created and hosted by Acklie Web Designs.